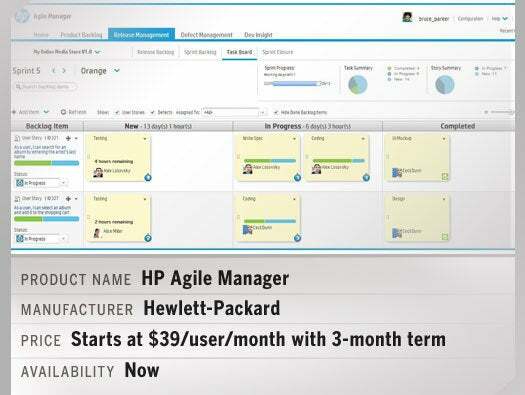 Key features: HP Agile Manager accelerates application time to market with an intuitive, web-based experience that offers visibility for planning, executing and tracking Agile development projects. More info. Pricing: HP Performance Anywhere pricing is by subscription. 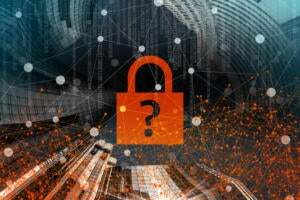 It is expected to start at $39 per application transaction monitored per month, and $199 per server and virtual machine for Application Server monitored. Key features: HP Performance Anywhere proactively resolves application performance issues before they impact business services through a simple-to-use, on-demand solution that provides visibility and predictive analytics. More info. Key features: The Workshare Mobile App lets users collaborate, securely update, make comments, compare and access their files wherever they go – online or offline. More info. Key features: Using VMware as the virtual machine host, the STORServer Virtual Appliances provide backup appliance capabilities for virtualized environments in a software-implemented Virtual Machine. More info. Key features: Targeted to the SMB marketplace, Anturis delivers enterprise-grade IT infrastructure monitoring and troubleshooting in a simple, easy-to-use browser based cloud solution. More info. Key features: MetroX products enable long-reach, high-throughput InfiniBand and Ethernet RDMA connectivity within and between data centers across multiple geographically distributed sites. 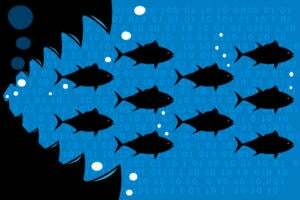 MetroX enables IT managers to effectively connect remote data centers together, provides faster disaster recovery and better utilization of remote storage or compute infrastructures. More info. Key features: Antivirus protection based on TrustPort’s engine • Resident shield – on-access scanning • Contacts backup on memory card • Geolocation • Blocking of outgoing and incoming calls and SMSs • Safe web surfing. More info. 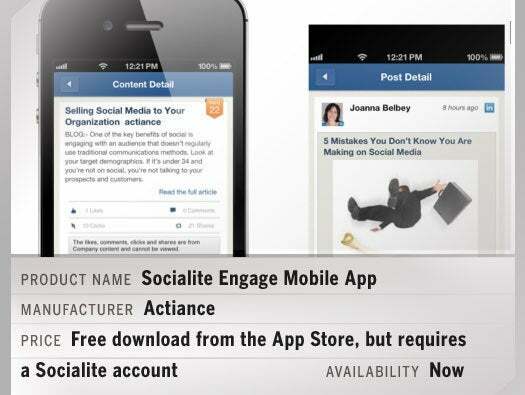 Key features: A native iOS mobile app with intuitive functionality, an aggregated news feed, crowdsourcing capabilities to show high performing content and pre-approved content library. More info. 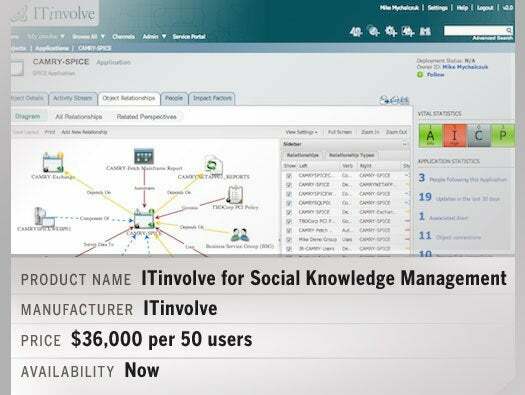 Key features: ITinvolve Winter ’13 features social knowledge management and visualization for improved decision-making. 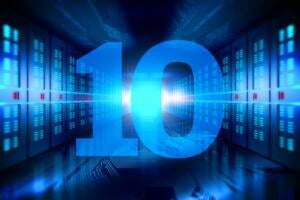 Complements existing Service Desk or ITSM investments. More info. Key features: These two enhanced high-end unified threat management appliances extend UTM offerings to the enterprise by improving throughput speeds and performance, in addition to offering flexible deployment options. More info. Key features: New HTML5 Studio includes integrated analytics and support. The ability to manage and create your Viewbix on your mobile devices. Less than 5 minutes to drive sales and leads from your videos. More info. Key features: NTOSpider 6.0, the first web application scanner to automatically test applications for vulnerabilities in mobile, web services and CSRF protected sites using Mobile, JSON, REST, SOAP, HTML5, AJAX. More info. 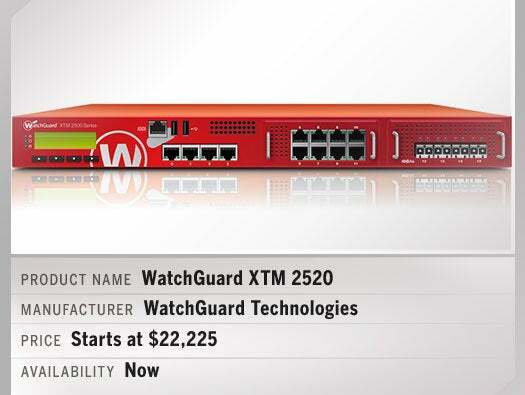 Key features: WatchGuard XTM 2550 UTM appliance provides integrated security solutions for large enterprise customers. XTM 2520 provides the speed, security and features suited to headquarters, data centers and managed security services. More info. Key features: The Schneider Electric Symmetra PX 250/500kW three-phase UPS for data centers has achieved ENERGY STAR qualification. The latest firmware update now includes support for ECO mode delivering 99% efficiency levels, synchronization to an external AC source, a Mega Tie option and a remote display application. More info.